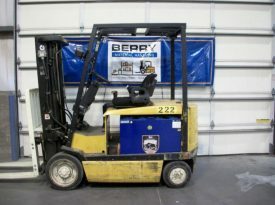 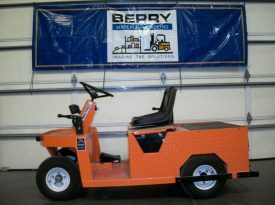 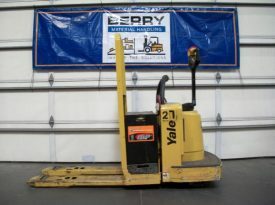 Berry Material Handling is a full-service forklift and industrial lift equipment dealer for the state of Kansas. 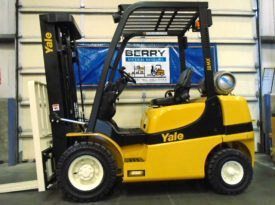 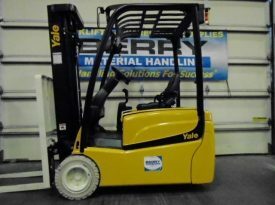 We are your source for new Hyster®, Yale®, Bendi®, and Drexel® forklifts, Genie® aerial lifts, Load Lifter™ rough terrain lifts, as well as a wide selection of quality used lift trucks. 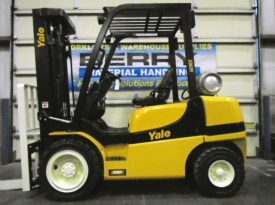 Our skilled parts and service teams support fleets of all makes and models and our forklift rental fleet is one of the largest in Kansas. 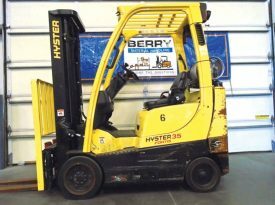 Berry Material Handling specializes in innovative solutions for all your material handling equipment and warehouse supply needs. 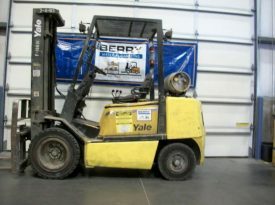 Our branches in Wichita, Topeka, Salina, and Garden City are strategically placed to provide responsive, reliable lift truck service across the state of Kansas. 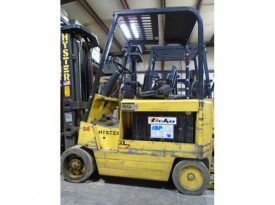 Contact us today for all of your fleet management needs. 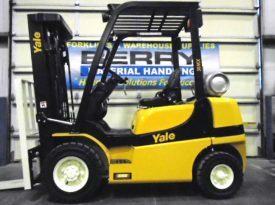 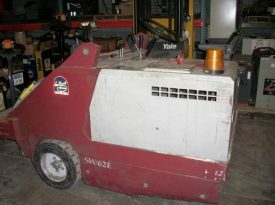 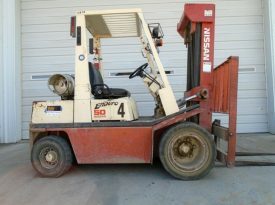 We offer a wide selection of new and used industrial equipment and forklift trucks from multiple manufacturers. Our finance department can help with your purchase and find a solution that fits your needs. 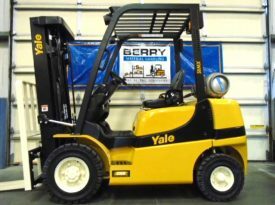 Our service department can help maintain your equipment to ensure up-time and productivity. 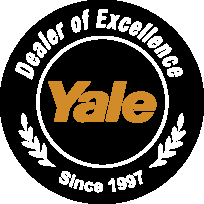 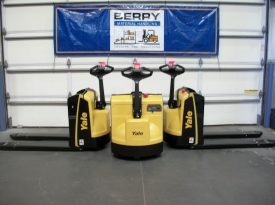 We are a Yale Dealer of Excellence Award Winner so you can trust our commitment to you.